There are many things which make living in Germany a wonderful experience. But let's face it: TV in Germany definitely is not one of them. The choice and quality of programming is truly awful, even for those of us who are German speakers. We are forced to pay a €17 per month tax (except it's not really a tax, yeah, whatever) for the privilege. The public service broadcasters ARD, ZDF and their regional offshoots then even have the audacity to run regular advert breaks on top of this. Compare this to the UK, where we pay around €15 per month for world-class broadcasting from the BBC, whose programmes are exported all over the world, and who have no commercial breaks on any of their domestic TV networks. So, for those of you who are fed up with having to choose between folk music, dubbed American series and cheesy medical dramas which are the main staples of TV in Germany, fear not. It is possible to receive live, English language TV as well as UK and US Netflix, Amazon Prime and other popular streaming sites in Germany. There are a lot of potential options….so let's take a look at each of the most popular ones. First things first: Your only option if you want to receive satellite TV is to get this from the British Isles. Contrary to popular belief, you don't need a UK Sky Box and a pay TV subscription to do this. It is possible to receive this for free with a satellite dish installed correctly by a professional satellite TV installation company, pointing towards the correct angle, and with a suitable, i.e. large enough, satellite receiver. The core channels available using this option are broadly similar to the package offered on UK Freesat. East of Hamburg, Erfurt and Munich, however, this is seemingly not a feasible option according to the technical information listed on this German satellite TV site. Unless you have a dish the size NASA would use, it seems that UK satellite TV reception is not really a viable proposition in the eastern third of Germany. 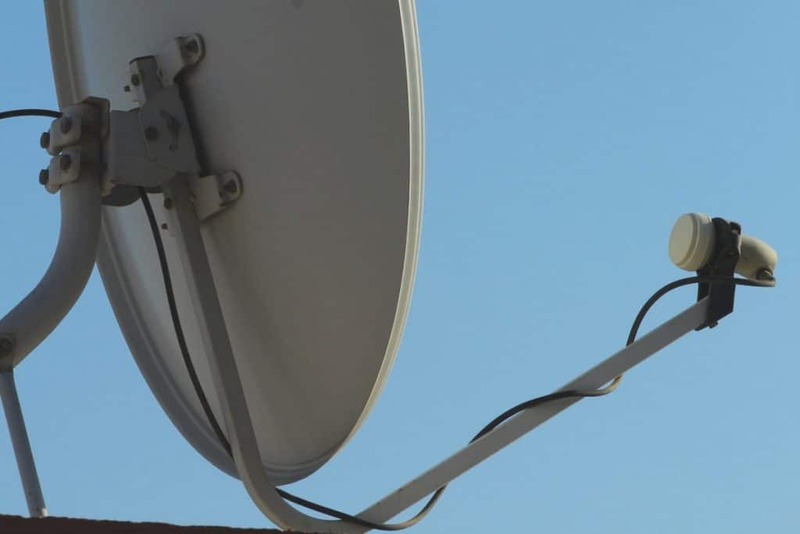 The cost to set up satellite TV would be upwards of €300 for a dish, receiver and cables plus the costs for installation and set-up by a professional. This would vary depending on the building and the ease of access for installation. Other than the practicalities of getting it installed, the obvious downside of satellite TV is that you can't access on-demand services and home country streaming websites i.e. UK or US versions of Netflix and Amazon Prime. Also, if anything goes wrong, then calling out a service professional to fix your dish isn't going to be cheap. Once it is installed, it's free. You get many other channels other than those from the UK (depending on your set-up), so if you're learning another language it's a great, free resource. With the correct package, you can also receive pay-per-view and subscription channels i.e. Sky Sports. This is the next best thing to having satellite TV in Germany in your own home. What's more, there are no geographical restrictions around where in Germany you can receive this service. You have to have an address and credit card registered in the country of your choice for where you wish to receive TV from. Fine if you still have a bank account or credit card back in your home country, and a physical address you can register the box to. If not, then I'm afraid this is not really an option for you. One-time cost for the box and no annual fees or subscriptions. At current time of writing £129.99 (UK) / $99 (US) for their basic, wi-fi connectable box. No installation or software required. Just connect it to a TV in your home country. The US service also offers access to live sports and pay TV. FilmOn is an internet TV streaming service which offers both live TV from terrestrial channels (mainly in the UK and US), as well as a streaming service of movies. The streaming content is less comprehensive than Netflix and Amazon Prime but the advantage is that this offers everything in one place for more casual users. This used to be a favourite of expats in Germany because the basic package was free up until May this year. Since they have put a paywall behind all of their services, however, it has become less attractive from a cost perspective compared to other options listed here. At €14.95 per month, or €149 as a one-time annual fee, FilmOn only really make sense if you want to use this instead of, rather than in addition to, a competitor streaming service. I haven't used it myself other than testing that the 2 minutes' trial of free content is available and works, so I can't really comment on personal experience behind the paywall. Complaints in forums tend to focus on adverts (from FilmOn, not the broadcasters themselves!) being a presence even with a premium subscription, and the quality of the streaming being lower than other on-demand services. If someone has experience please leave a comment and I will update the article. Simplicity: No software to install. Go to their website, give them your money and then watch away. 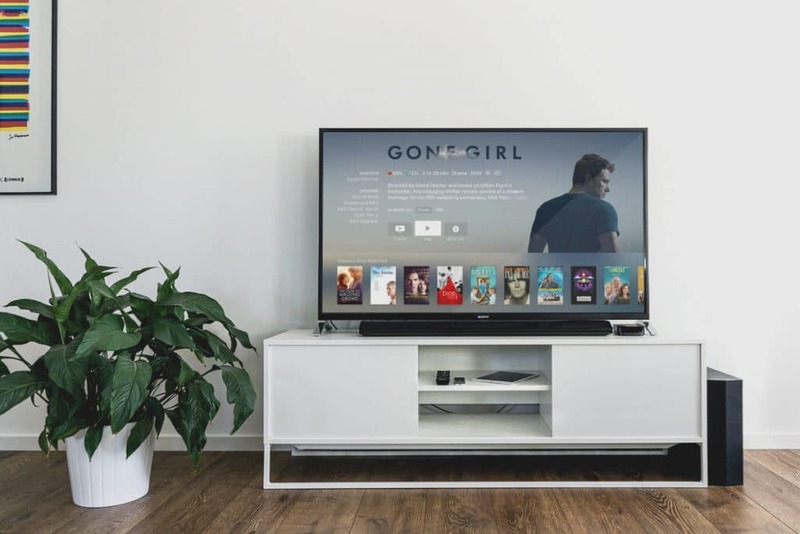 You have live TV as well as streaming services TV in one place, so depending on what exactly you want to get, you may not need a subscription to Netflix or Amazon Prime. Option to purchase additional package which gives you a DVR (video recording) service in the Cloud. Kodi is actually a piece of open-source software but is more famous in the incarnation known as “Kodi Boxes”. These are black boxes such as Amazon Fire TV Sticks, or Smartphone Apps, which have been pre-loaded with add-ons enabling streaming of Pay TV and scrambled broadcasting. Black boxes pre-loaded with Kodi add-ons were effectively ruled illegal by the European Court of Justice (ECJ) on 26th April 2017. Use it at your peril! The actual Kodi software itself remains legal, and over time, perhaps this will develop into something similar to what FilmOn offers with the streaming of free-to-air TV channels. The best overall choices when considering scope, price and performance, are Smart DNS and VPN. Both of these options enable access to various free and subscription “cord-cutting” internet TV services (BBC iPlayer, Sling TV), as well as popular content streaming websites (Netflix, Amazon Prime, Hulu, Apple TV). 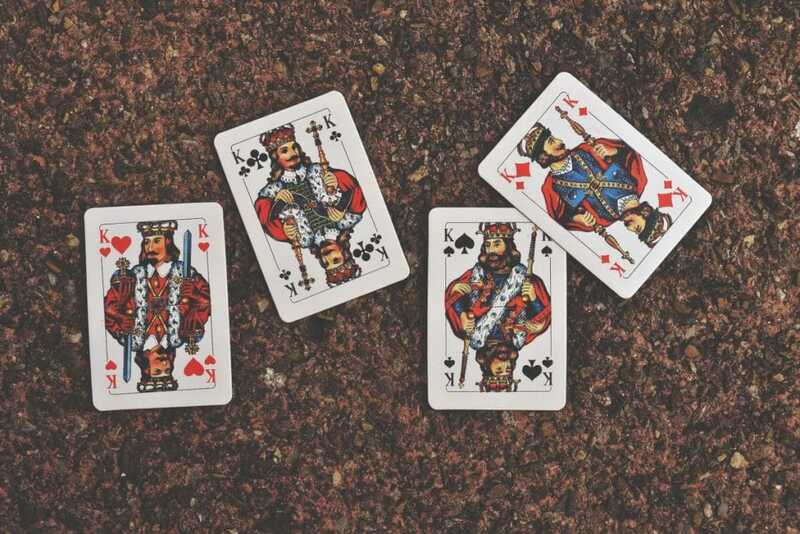 Smart DNS uses clever technology to hoodwink specific sites and services into thinking you're in the same country or region where the audience they are selling their content to is located. It's primary purpose is to open up the entire world's streaming video and musical content to you, regardless of your physical location and internet service provider. It works not just on computers but also Smart TVs, games consoles, smartphones and tablets. Smart DNS's main constraint vs. VPN is that it is not as secure and is not anonymous. There is no simple answer that one is better than the other. It really depends on what you want it for, how much you are willing to pay and how much you value privacy. The difference in cost between Smart DNS and VPN is about the price of a coffee each month, depending which package you choose. So it's probably not going to swing your decision unless your budget is very tight. Unblock Us offers Smart DNS services which can be used by expats to get English TV in Germany. The downloadable step-by-step PDF guide attached explains in simple terms how to get a Smart DNS set up with Unblock Us. It's the cheapest overall of all the options in this post at just $49 per year. Easy to set up and install with no technical expertise. Watch on smartphone, tablet, laptop and smart TV. Catch-up, streaming and on-demand TV services such as BBC iPlayer, Netflix, Amazon Prime and Apple TV can also be accessed. VPN (Virtual Private Network) fulfils exactly the same purpose and allows the same benefits as Smart DNS, but works using different technology. VPN's advantage over DNS is that it provides numerous extra security and privacy benefits. You connect to a server in a specific country. Once you've done so, the websites you access think you're connecting from that country. VPN also works on Smart TVs, consoles, smartphones and tablets. VPN's main constraint vs. Smart DNS is that you would require a separate VPN for each country's content that you wish to access. This can become expensive if you're searching for a separate provider in each location. My Expat Network offers VPN services to expats in Germany, with the options to access media content from the US, UK, Canada and Australia all in one place. You can choose your package based on how many devices (PC/laptop, tablet, smartphone) you wish to install it on, as well as how many countries you wish to access content for. What's more, their software is extremely easy to download. I am definitely not a web developer or technical guru but I use this service myself and have found it extremely simple. The downloadable step-by-step PDF guide attached explains in simple terms how to get a VPN set up with My Expat Network. Extra security compared to using a Smart DNS service. Watch on smartphone, tablet, laptop and smart TV and depending on the package. So, there you have it. You pay your money and take your choice, depending on what you need and how easy you want the solution to be. * Disclosure – MyExpatNetwork is an Affiliate Link meaning that Live Work Germany receives a small commission for all successful referrals made. This has no bearing on the price of the product or service. I have a rental apartment in Berlin and would like to offer my guests a more decent TV option (which is currently abysmal since I lost analogue and, somehow, Netflix as well). I have no PC in the house, only a standard issue modem: 1&1 Fritzbox. What do you recommend for me with changing users (who will have no knowledge of how to use complicated viewing requirements and possibly have little to no technical skills)? I would have thought the best option would be to get a smart TV and then they can log into their own Amazon Prime or Netflix accounts. But if you use a Smart DNS or VPN, you can get UK Amazon Price and Netflix. Smart DNS probably better because I’ve heard a few issues / comments of folks having issues with Netflix using VPN i.e. Netflix has got smart and is blocking IPs from known VPN service providers.